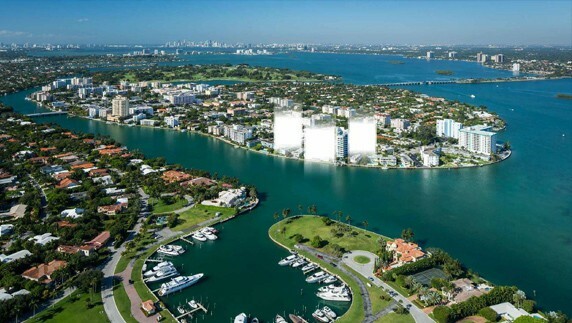 Right between Miami and Fort Lauderdale is one of the areas offering the best in location, privacy and exclusivity: Bay Harbour Islands, surrounded by Biscayne Bay and Indian Creek Lake, just steps from the beach and prestigious Bal Harbour and Surfside. These islands represent a significant investment opportunity especially for families who enjoy relaxing views without having to leave the city. 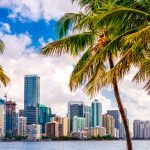 One of the major benefits of living here is the proximity to one of the best schools in Miami: Ruth K. Broad Bay Harbor K-8 Center and Bal Harbour Shops, where the biggest names in the fashion world like Chanel, Marc Jacobs, Prada, Louis Vuitton, among others can be found. 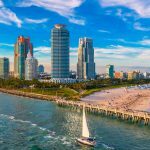 Undoubtedly increasingly investors show interest in this community because of the new luxury real estate developments, many with direct water views and prices much more affordable compared to neighboring areas of Surfside and Bal Harbour. Among the most important are O Residences, Ivory, Sereno, Kai and recently completed Riva.